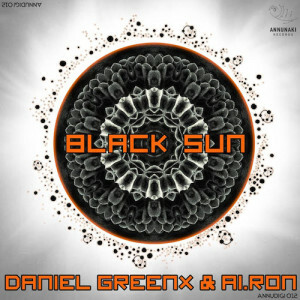 Joint effort of two Anunnaki’s trademark producers Daniel Greenx & Ai.ron brings about a new single named Black Sun, representing another Slavic production force. 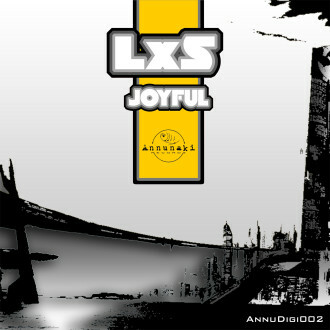 The rare historic planetary event and the title of this EP strenghtens our label’s connection with the returnig planet of Nubiru after 3600 years and marks a worthy release. The blackness is felt right from the get-go, when a haunting little pad enters the sonic stage, running and ricocheting around cunningly, while other FX sounds creep from the shadows ever so slightly, then return filtered to oblivion of silence. Pitched and quirky tom-toms quickly follow, acid jabs and occasional vox stabs attenuate the track, which is now completely filled with channels of odd and mysterious energy, befitting the record’s name. The light from this piece is diminshed to a mere minimalism of audio particles and techno quarks that will move any matter, perhaps even yours. 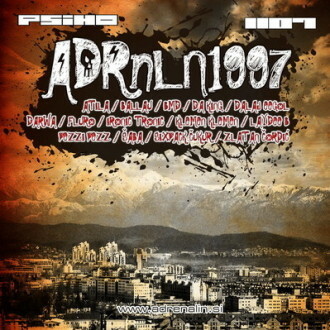 Alex MilLenium : Nice ! Alan Fraze : Great warehouse sound.